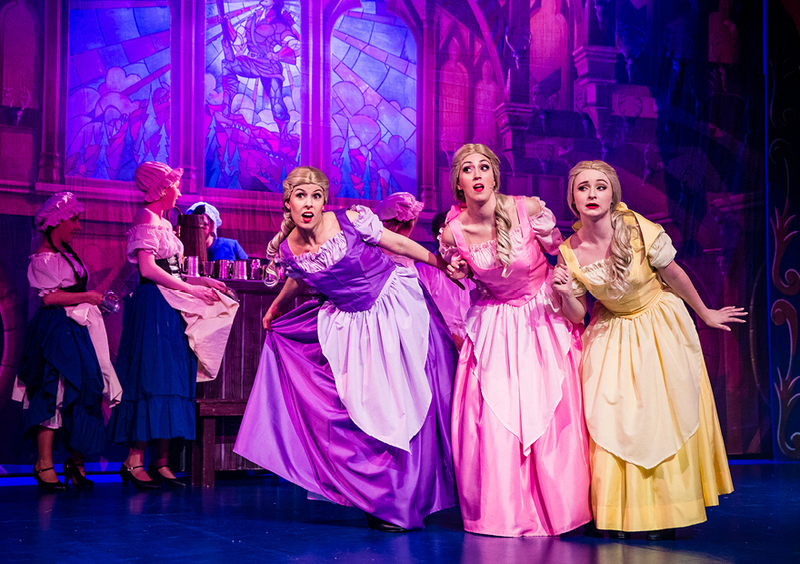 Disney’s Beauty & the Beast! 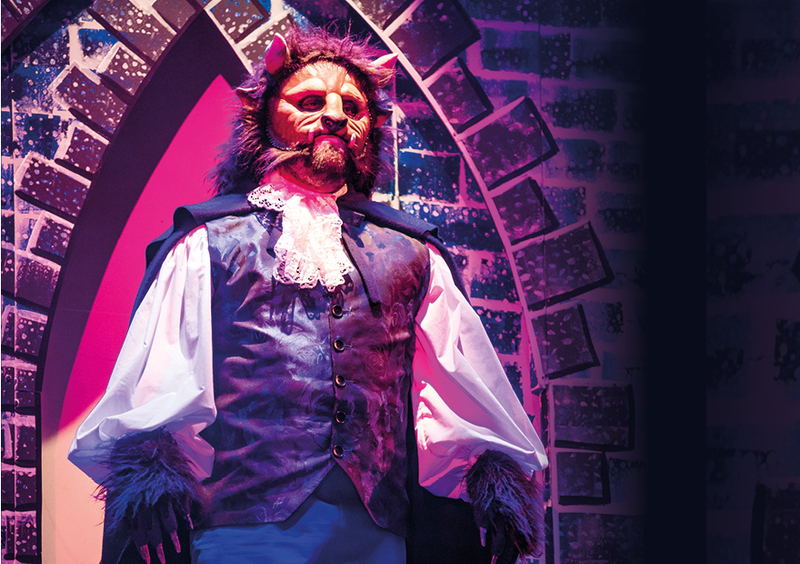 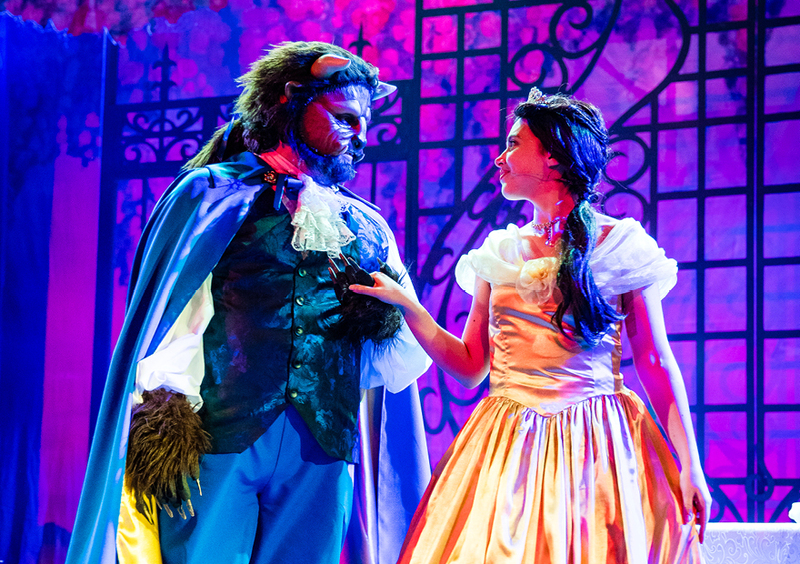 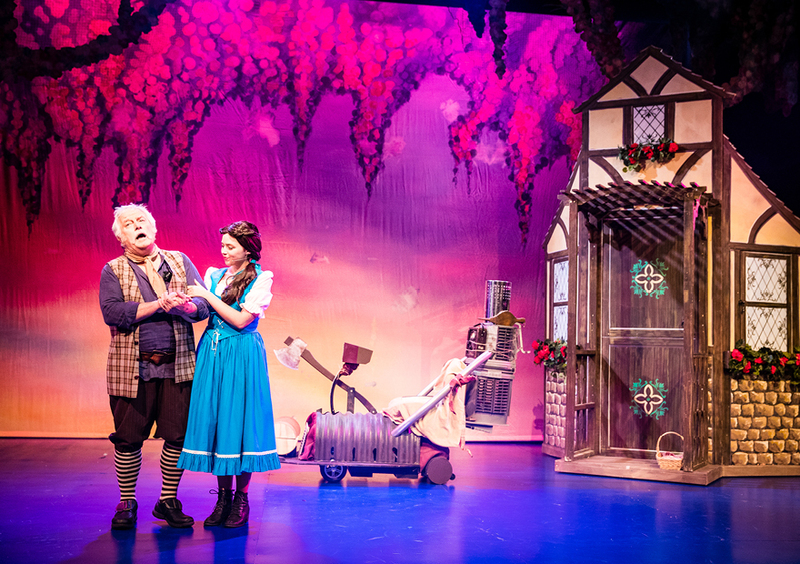 Stage Artz first produced Beauty & the Beast in 2006, and 12 years later, 2018 proved the perfect opportunity to bring this favourite back to the Glen Street Theatre stage. 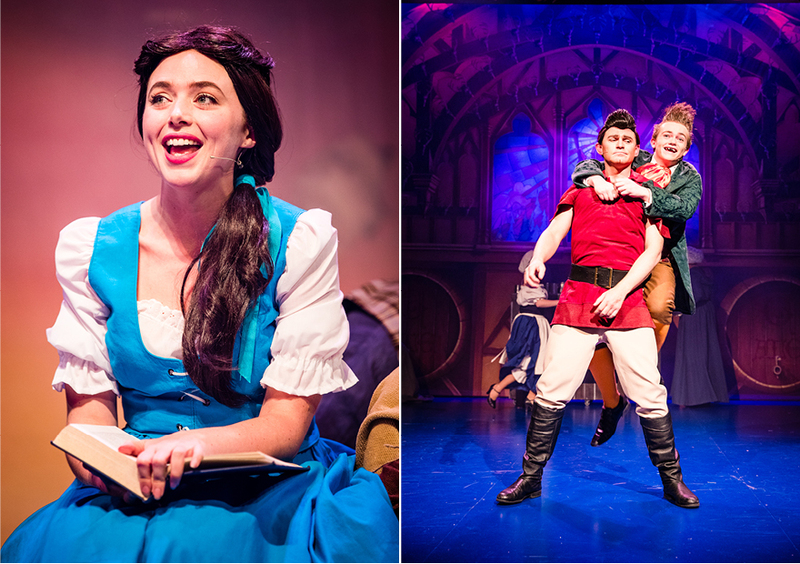 With the 2017 live action Disney film still fresh in everyone’s mind, and continued requests from Stage Artz performers and audience members, it was finally time to re-create our enchanted world of Beauty & the Beast! 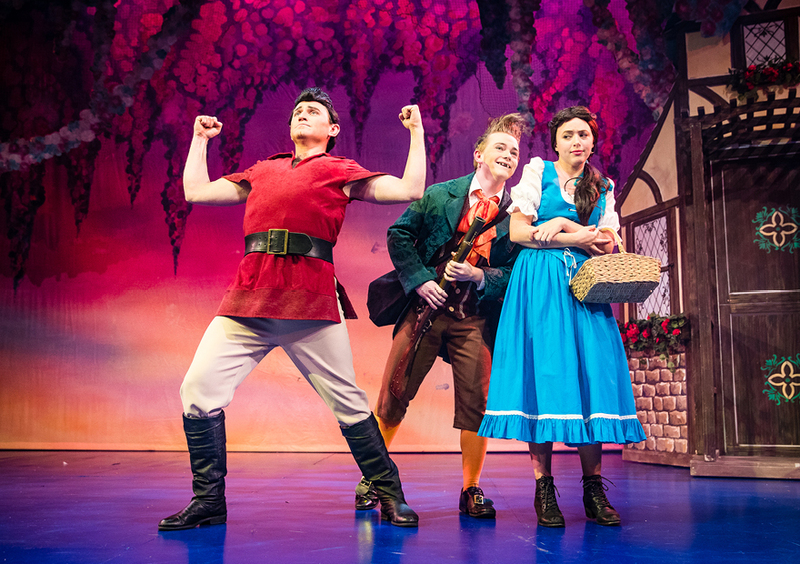 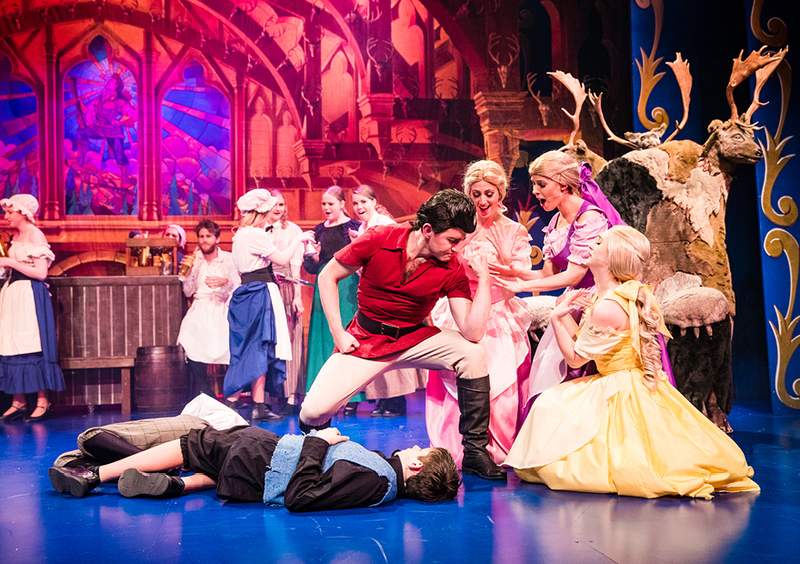 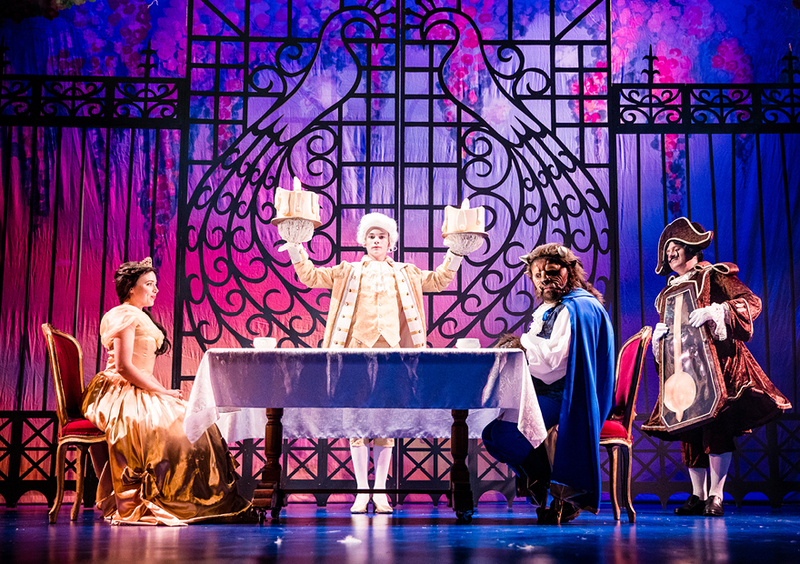 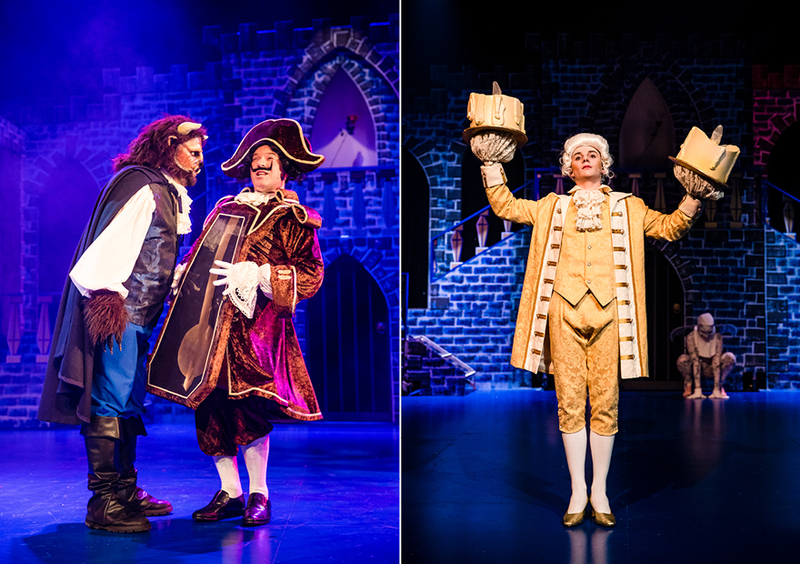 Running from September 21 – 29 2018, Beauty and the Beast was a huge success, raising over $30,000 for The Children’s Hospital at Westmead. 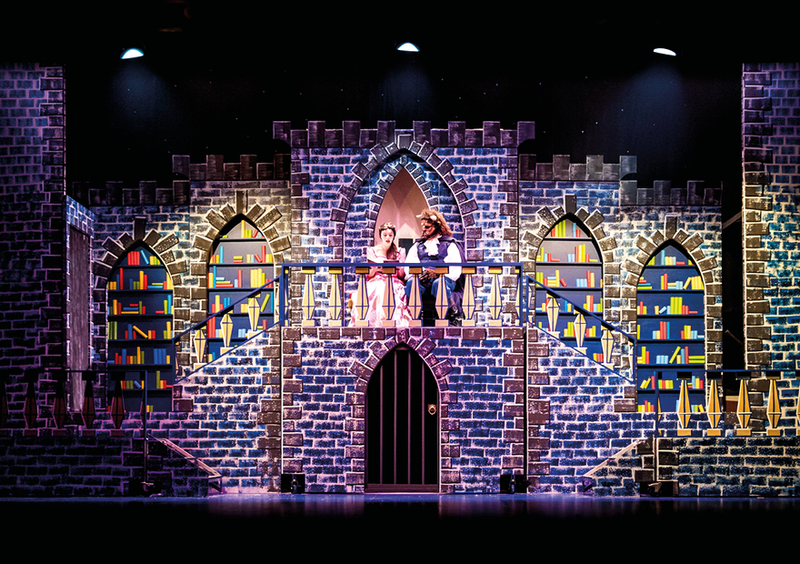 This takes our overall donation total to $263,000, cementing Stage Artz’ Major Donor Status and making us an official Benefactor of the Hospital!